In addition to regular school fundraising events & the excellent work PAKSA does for the school, we also have a number of other key initiative to help bring much needed additional funding into the school. 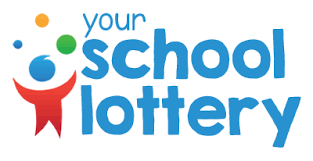 If you haven't already signed up to the School Lottery, it might be something that you would like to consider. Anybody can play from a minimum of £1.00 per week. Do you shop at websites such as Amazon, Argos, John Lewis, Tesco, M&S? Did you know that if you do it through easyfundraising.org.uk you can raise a free donation for our school every time you shop! No cost, no catch!